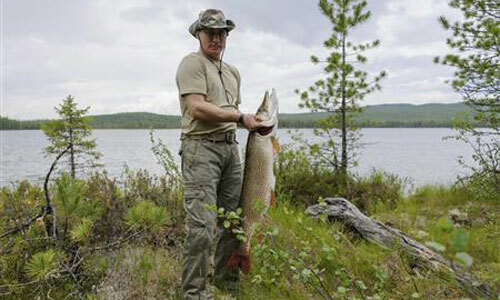 Neither Putin nor Nice Mr Obambi is actually looking at the fish so Kim Jong-un wins by default, as I refuse to vote for that pasty-faced posh boy no matter what. 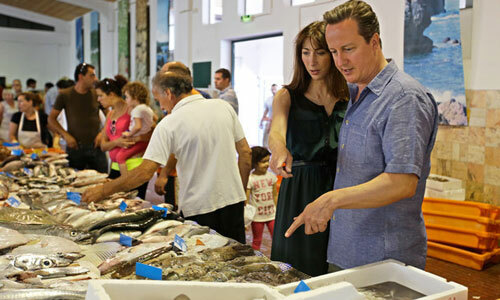 Are there any photos of Bernie Ecclestone looking at fish? I'm a bit scared to put it into a FWSE because Rule 34..
Change the category to 'Looking at Pigs' and pasty-faced posh boy would win easy. 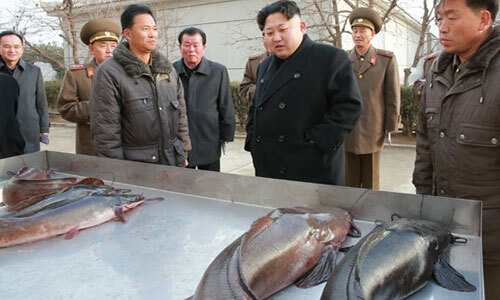 Well, I reckon that Mr Jong-un is actually looking where a fish isn't. 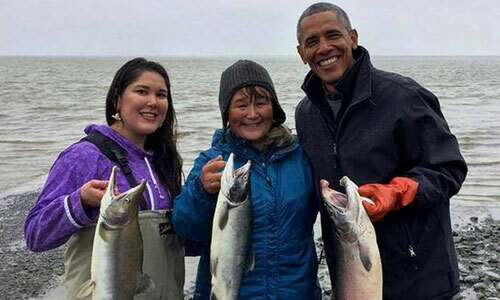 I just voted for Kim Jong-un, which is more than any poor fucker in North Korea ever has.